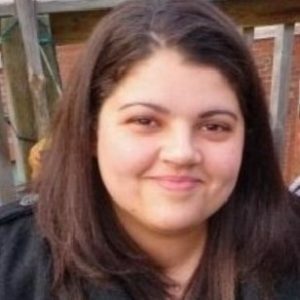 Monica Abdelkader (MA 2015; PhD Candidate, Health Policy & Equity, York University) completed a Masters in Health Policy & Equity at York University, writing a major research paper on Sorry We're Closed: Changes to the Interim Federal Health Program for refugees and the Canadian Neo-Conservative Project. Monica is a Specialist in Social Services for Refugees and Non-Profit Management at COSTI Immigrant Services in Toronto. Monica is also pursuing a doctoral degree in Health Policy & Equity at York University. 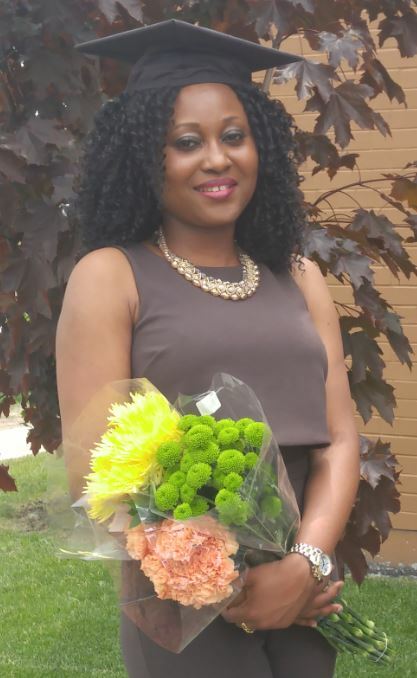 Joycelyn Afrifa (MA 2014) completed a Masters in Health Policy & Equity at York University, writing a major research paper on Policy [in] Action: Egg Donation and Socioeconomically Disadvantaged and Racialized Women in Canada. 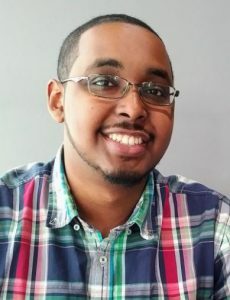 Ahmednur Ali (MA 2015) completed a Masters in Health Policy & Equity at York University, writing a major research paper on 'Fat' or Fiction: Examining the Role Political and Economic Forces Play in Driving the Concern over Obesity. 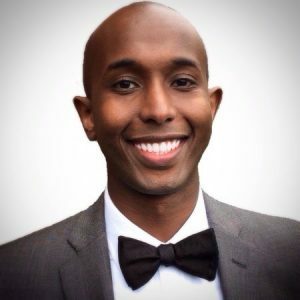 Ahmednur is also pursuing a doctoral degree at McMaster University. Sama Al-Khudairy (MA 2011) completed a Masters in Health Policy & Equity at York University, writing a major research paper on The Disconnect Between South Africa's Maternal Health Policies and Practices. 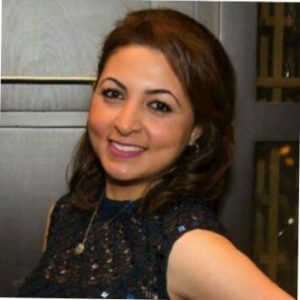 Sama is a Senior Consultant - Health Industries at PwC Middle East in United Arab Emirates, one of the world’s largest providers of assurance, tax, and business consulting services. May Bakah (MA 2016) completed a Masters in Health Policy & Equity at York University, writing a major research paper on Policy Analysis and Welfare States: Identifying Potential Explanations for Denmark's Health Profile from the 1970s to 2010. Asiatou Barry (MA 2013) completed a Masters in Health Policy & Equity at York University, writing a major research paper on Poverty as a Key Determinants of Malaria in Sub-Saharan Africa: An Evaluation of the Roll Back Malaria Partnership's 2015 Malaria Eradication Goal. Asiatou is an HIV Disclosure Intervention Researcher at the Women's Health In Women's Hands (WHIWH) Community Health Centre in Toronto who coordinates the 'HIV Disclosure Study', a WHIWH-CHC led initiative in collaboration with multiple health agencies in Ontario. She oversees development and implementation of a disclosure intervention for African, Caribbean and Black (ACB) women living with HIV. The intervention is primarily designed for integration/institutionalization purposes by AIDS Service Organizations (ASOs). 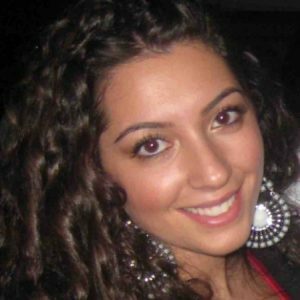 Dina Bayoumy (MA 2018) completed a Masters in Health Policy & Equity at York University, writing a major research paper on Exploring Help-Seeking Patterns Among Youth for Common Mental Disorders: Intersectionality Informed Scoping Review. Jennifer Bazik (MA 2015) completed a Masters in Health Policy & Equity at York University, writing a major research paper on The current state of RU-486 in Canada. Jennifer is a Policy Analyst at Ceridian, a global human capital management technology company serving more than 50 countries that help organizations control costs, save time, optimize their workforce, minimize risk and grow their businesses. 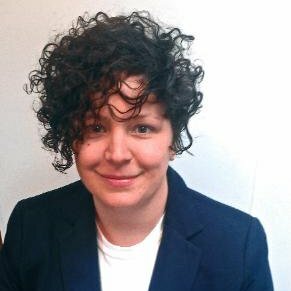 Juanita Beaudry (MA 2013) completed a Masters in Health Policy & Equity at York University, writing a major research paper on Neo-liberalism and Mental Health Policy in Ontario. 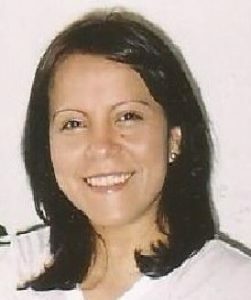 Juanita is Project Manager at the Centre for ADHD Awareness Canada in Markham, Ontario. 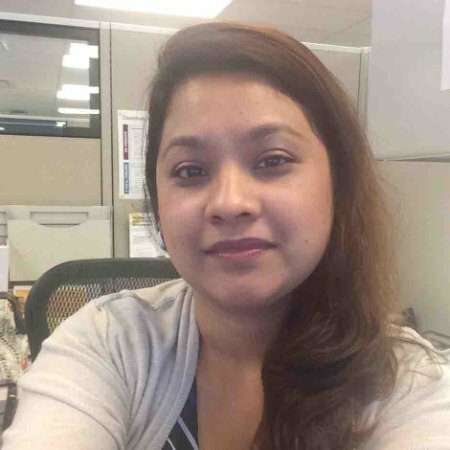 Taq Bhandal (MA 2014) completed a Masters in Health Policy & Equity at York University, writing a major research paper on Mothers, Immigrants, and Workers: Understanding the Subjectivities of Pregnant and Employed South Asian Immigrant Women in Toronto. Taq is pursuing a doctoral degree at the Institute of Gender, Race, Sexuality, and Social Justice at the University of British Columbia in Vancouver. She is interested in using postcolonial feminist and feminist political economy theories to study racialized immigrant women’s health in the context of neoliberal reforms in Canada. Birpreet Birpreet (MA 2015) completed a Masters in Health Policy & Equity at York University, writing a major research paper on Women, Politics and Public Policy Outcomes. 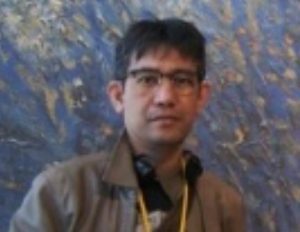 Arnel Borras (MA 2017; PhD Candidate, Health Policy & Equity, York University) completed a Masters in Health Policy & Equity at York University, writing a major research paper on Towards Equitable Health Policy: A Social Determinants of Health Strategy to Homelessness. 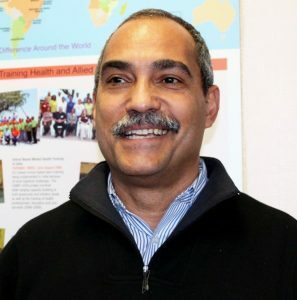 Arnel is pursuing a doctoral degree in Health Policy & Equity at York University. Tanya Bostock (MA 2011) completed a Masters in Health Policy & Equity at York University, writing a major research paper on Setting the Agenda: the Significance of Path Dependency on Mental Health Recovery, Policy and Housing in Ontario, Canada. Julia Brassolotto (PhD 2015) completed a doctoral degree in Health Policy & Equity at York University, writing a dissertation on Querying Everyday Scarcity: A Feminist Political Economy Analysis of Kidney Dialysis and Transplantation in Rural British Columbia. Julia's interests in feminist political economy and health equity focused her health research with a feminist lens studying the areas of kidney dialysis and transplantation within the rural areas of British Columbia. Julia is now an Assistant Professor in the Faculty of Health Sciences' Public Health program at the University of Lethbridge. She also holds an Alberta Innovates - Health Solutions (AIHS) Research Chair in Healthy Futures and Well-being in Rural Settings. Her research program looks at long-term care in rural Alberta. 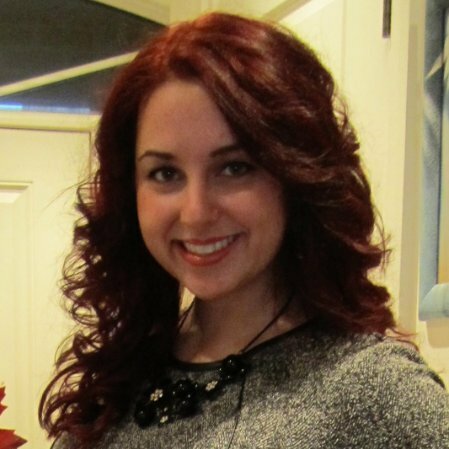 Kaitlin Di Pierdomenico (MA 2017) completed a Masters in Health Policy & Equity at York University, writing a major research paper on The State and Community: Issues in Mental Health Reform in Ontario. Andrew Flock (MA 2016) completed a Masters in Health Policy & Equity at York University, writing a major research paper on A Law Unto Themselves: Transplant Doctors and Organ Allocation. Polly Ford-Jones (MA 2014; PhD Candidate, Health Policy & Equity, York University) completed a Masters in Health Policy & Equity at York University, writing a major research paper on Transfer And Retention In Toronto Schools: Equity And Health Outcomes For Disadvantaged Students. 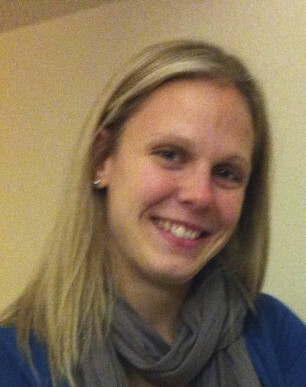 Polly is pursuing a doctoral degree in Health Policy & Equity at York University. She is also a primary care paramedic. Her main research interests are in the social determinants of health and mental health, mental health care and social care in the pre-hospital setting. 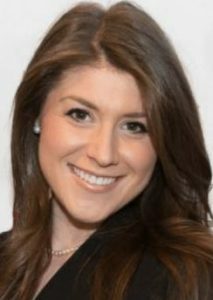 Elizabeth Gersh (MA 2013) completed a Masters in Health Policy & Equity at York University, writing a major research paper on Disease Mongering: A Focus on Women. Elizabeth is an Investigator of Professional Conduct at the College of Nurses of Ontario in Toronto. 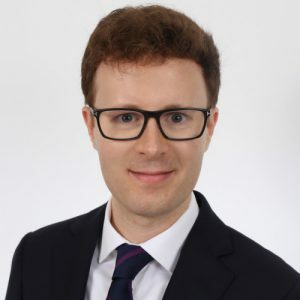 Darko Giacomini (MA 2012) completed a Masters in Health Policy & Equity at York University, writing a major research paper on Monitoring Modernity: the Paradox of E-Privacy in the Health Care Sector. 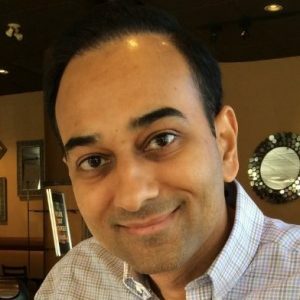 Darko is an Instructor with Tutor Doctor in Toronto, providing customized, one-on-one, in-home tutoring for students in English, Anatomy & Physiology, Math, Science, French and GED (General Education Development) preparation courses. 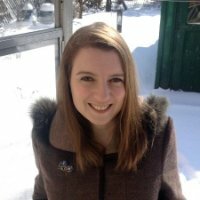 Jessica Gill (MA 2016) completed a Masters in Health Policy & Equity at York University, writing a major research paper on Critical Discourse Analysis of Ontario's Poverty Reduction Strategy: Unpacking the Role of Neoliberalism and its Impacts on Multidimensionality of Policy Recommendations. Syeda Kabir (PhD 2018; MA 2010, Health Policy & Equity, York University) completed a doctoral degree in Health Policy & Equity at York University, writing a dissertation on Psycho-Social Contributions to Higher Type 2 Diabetes Mellitus Prevalence among South Asian Immigrants Living in Canada. Syeda also completed a Masters in Health Policy & Equity at York University, writing a major research paper on Social Determinants of Health Approach to Reduce the Prevalence of Type II Diabetes in Canada. Syeda is a Senior Policy Consultant in the Direct Services Division at the Ministry of Health and Long Term Care in Toronto. Diana Katgara (MA 2013) completed a Masters in Health Policy & Equity at York University, writing a major research paper on Violence Involving Youth and Support for Youth in the Community. 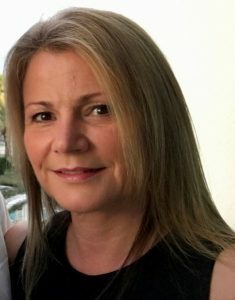 Diana is currently a case coordinator with the Spanning the Gaps to Post Secondary Education Program at the G. Raymond Chang School of Continuing Education, Ryerson University. 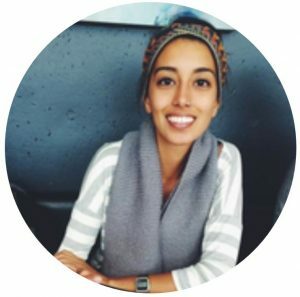 With a background in community engagement and health promotion in Toronto’s diverse communities along with an internship in Bhopal, India’s gas and water contaminated neighbourhoods, she has had the opportunity to work alongside individuals in articulating their visions for themselves in different parts of the world. 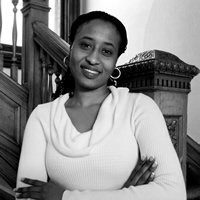 Akwatu Khenti (PhD 2018) completed a doctoral degree in Health Policy & Equity at York University, writing a major research paper on Three Decades of Epidemic Black Gun Homicide Victimization in Toronto: Analyzing Causes and Consequences of a Criminological Approach. Nida Khurshid (MA 2016) completed a Masters in Health Policy & Equity at York University, writing a major research paper on Social Exclusion and Health: Experiences of Ahmadi Muslim Women in Canada. Vanessa Knight (MA 2014) completed a Masters in Health Policy & Equity at York University, writing a major research paper on A Political Economy of Rural Health Inequalities: Analyzing the Impacts on the Social Determinants of Health of the Post-Fordist, Neoliberal Transformation in Two Communities in the South Georgian Bay Area. Vanessa is a Policy Analyst at the Ontario Ministry of Children and Youth Services in Toronto. Valentina Latorre Body (MA 2012) completed a Masters in Health Policy & Equity at York University, writing a major research paper on Strengthening the Social Determinants of Health Through Electoral Reform: A Canadian Perspective. 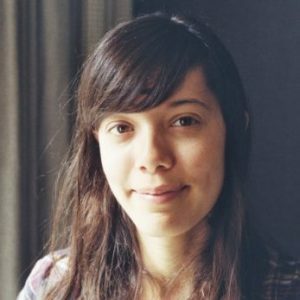 Valentina is a Health and Social Equity Freelance Researcher, and a Research Associate at Eco-Ethonomics Inc. in Toronto, a consulting firm that leverages cross-sector expertise to provide strategic advice, foster collaboration and facilitate cultural change in order to combine social, environmental and business objectives. The firm focuses on areas of corporate social responsibility, ethical governance, organizational development, program and evaluation planning, and social enterprise development to promote the success, health and prosperity of businesses, organizations and communities. 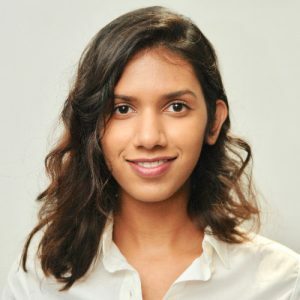 Nithyen Manohar (MA 2017) completed a Masters in Health Policy & Equity at York University, writing a major research paper on The Drummond Report: Neoliberal Ideology Directing Healthcare. Jennifer McDonald (MA 2018) completed a Masters in Health Policy & Equity at York University, writing a major research paper on The Reproduction of Patriarchy and the Politics of Gender in Medical Practice: A Critical Discourse Analysis Across Training, Career and Life. 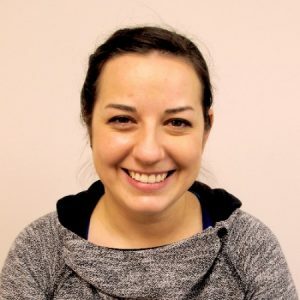 Stella Medvedyuk (MA 2015) completed a Masters in Health Policy & Equity at York University, writing a major research paper on Let's talk about 'fat': Conceptualization of obesity in Canada, the role of social determinants of health & neoliberal policies. 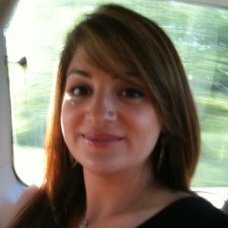 Stella is a Procurement Sourcing Specialist with the Nestlé company in East York, Ontario. Ela Mema (MA 2018) completed a Masters in Health Policy & Equity at York University, writing a major research paper on The Political Economy of Poverty Policy in Ontario: Health as Apolitical. Zsofia Mendly Zambo (MA 2018; PhD Candidate, Health Policy & Equity, York University) completed a Masters in Health Policy & Equity at York University, writing a major research paper on Competing Approaches to Household Food Insecurity in Canada. Zsofia is continuing her studies as a doctoral student in Health Policy & Equity in the School of Health Policy and Management, Faculty of Health, York University. 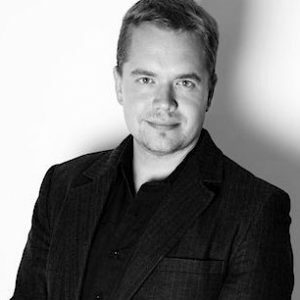 Juha Mikkonen (PhD 2018) completed a doctoral degree in Health Policy & Equity at York University, writing a major research paper on Intersectoral Action for Health: Challenges, Opportunities, and Future Directions in the WHO European Region. Manasi Nandakumar (MA 2018) completed a Masters in Health Policy & Equity at York University, writing a major research paper on Pathologizing Abuse: Examining Public Health Approaches to Addressing Intimate Partner Violence in Canada. Tribesty Nguyen (MA 2015) completed a Masters in Health Policy & Equity at York University, writing a major research paper on Narratives of (Re)Traumatization: Performance, Identity and Mental Health in Sexual Orientation and Gender Identity Refugee Determination. Natasha Pasher (MA 2012) completed a Masters in Health Policy & Equity at York University, writing a major research paper on The Exclusion of Home Care Services from the Provisions of the Canada Health Act: Equity Implications from a Gendered Lens. 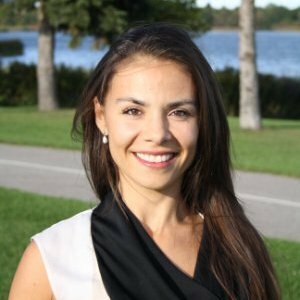 Natasha is Executive Assistant to the President & CEO of Sienna Senior Living Inc., retirement homes and long-term care facilities for seniors. Glenyx Pei (MA 2011) completed a Masters in Health Policy & Equity at York University, writing a major research paper on Prospects and Pitfalls of Phased Retirement in Ontario Universities. Satish Persaud (MA 2017; PhD Candidate, Health Policy & Equity, York University) completed a Masters in Health Policy & Equity at York University, writing a major research paper on Food Insecurity Among South Asian Immigrants in Canada: A Social Determinants of Health Perspective. Satish is pursuing a doctoral degree in Health Policy & Equity at York University. Barbara Piljic (MA 2011) completed a Masters in Health Policy & Equity at York University, writing a major research paper on Canada's Drug Regulatory System: Women's Use of Selective Serotonin Reuptake Inhibitors. Luke Power (MA 2018) completed a Masters in Health Policy & Equity at York University, writing a major research paper on The World Bank, Development Policy, and the Promotion of Gender Equality: New Ways or Old Tricks? Jaineel Purohit (MA 2010) completed a Masters in Health Policy & Equity at York University, writing a major research paper on Local Health Integrated Networks (LHINs): Do the LHINs have the Ability to Raise Awareness of the Social Determinants of Health and Reduce Health Inequities? Jaineel is a Program Support Specialist in the Corporate Strategy Office for the Region of Peel in Toronto. Anum Rafiq (MA 2015; PhD Candidate, Health Policy & Equity, York University) completed a Masters in Health Policy & Equity at York University, writing a major research paper on A Political Economy Analysis of Bill C-31 and Refugee Determination in Canada. 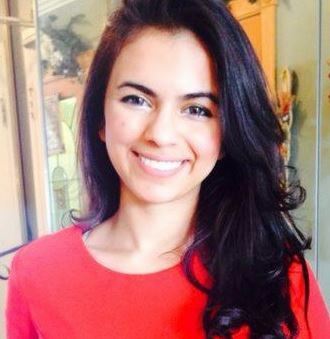 Anum is pursuing a doctoral degree in Health Policy & Equity at York University. 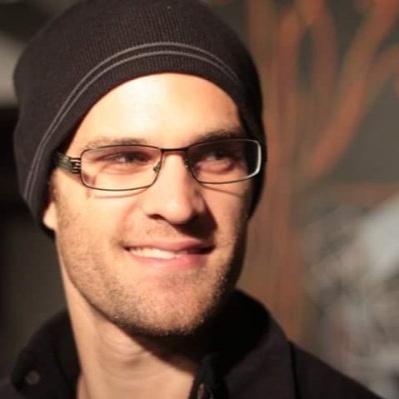 Nelson Ravka (MA 2014; PhD Candidate, Health Policy & Equity, York University) completed a Masters in Health Policy & Equity at York University, writing a major research paper on The Ethical, Legal, Social, Economic, Religious and Political Issues and Conflicts of Medicalized Dying - A Quantitative Analysis. Nelson is pursuing a doctoral degree in Health Policy & Equity at York University. 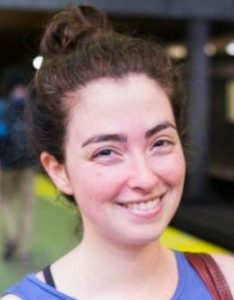 Kathleen Rendek (MA 2014) completed a Masters in Health Policy & Equity at York University, writing a major research paper on Overcoming Food Insecurity by Identifying Opportunities within the Conflicting Political, Economic, and Social Conceptions of Food. Mirna Romero completed a doctoral degree in Health Policy & Equity at York University, writing a dissertation on The Selection Process of the Mexican NEML: A Grounded Theory Approach. Magali Rootham (MA 2014) completed a Masters in Health Policy & Equity at York University, writing a major research paper on Ontario Regulated Midwifery 22 Years Later: Working Through the Tensions of Developing a New Profession. Magali is a Research Operations Coordinator at Public Health Ontario in Toronto. 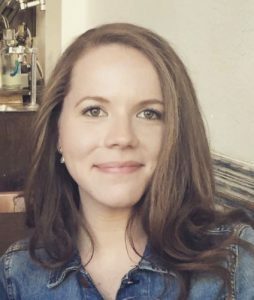 Josey Ross (MA 2014) completed a Masters in Health Policy & Equity at York University, writing a major research paper on Predicting Empowerment: Exercise and Embodiment in Survivors of Intimate Partner Violence. Josey is a Medical Writer and Community Knowledge Translation Coordinator at British Columbia Centre for Excellence in HIV/AIDS in Vancouver. Charlotte Rowell (MA 2011) completed a Masters in Health Policy & Equity at York University, writing a major research paper on The Intersectionality of the Social Determinants of Obesity. 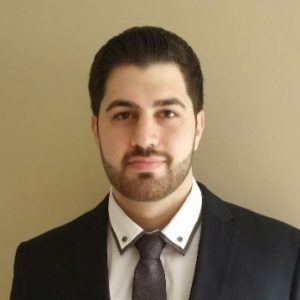 Daniel Saliba (MA 2015) completed a Masters in Health Policy & Equity at York University, writing a major research paper on Equity across primary care models in Ontario: conducting a health equity impact assessment. Daniel is pursuing a doctoral degree in Health Services Research (Specializing in Health Policy) at the University of Toronto. 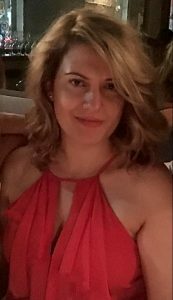 Adina Savdie Davidov (MA 2013) completed a Masters in Health Policy & Equity at York University, writing a major research paper on A Scoping Review: Breast Cancer Screening and Constructions of Risk. Adina is a Patent Paralegal at Yeda Research & Development Company in the Technology Transfer department at the Weizmann Institute of Science in Rehovot, Israel. 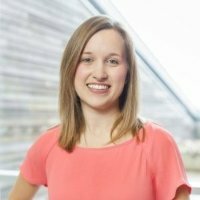 Julia Schippke (MA 2013) completed a Masters in Health Policy & Equity at York University, writing a major research paper on A Critical Examination of the Promotion of Mammography and PSA Screening in Canada. Julia is a Knowledge Broker at Canadian Partnership Against Cancer in Toronto. 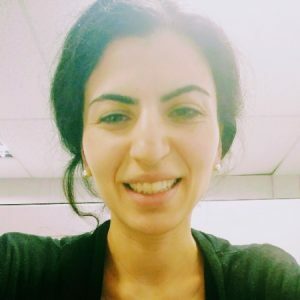 Avra Selick (MA 2012) completed a Masters in Health Policy & Equity at York University, writing a major research paper on Identifying Barriers to the Implementation of Integrated Services for Individuals with Concurrent Disorders. Avra is a Research Coordinator at the Centre for Addiction and Mental Health (CAMH) in Toronto. Adrienne Shnier (MA 2012; PhD 2015; J.D. 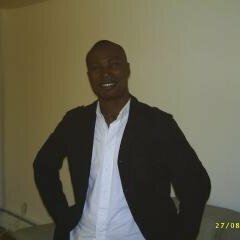 Candidate, Osgoode Hall Law School, York University) completed a Masters in Health Policy & Equity at York University, writing a major research paper on Authorship Policies and Ghostwriting Practices in Medical Journals: A Political Economy Perspective. Adrienne went on tocomplete a doctoral degree in Health Policy & Equity at York University, writing a dissertation on Medical Education and Financial Conflict of Interest Relationships with the Pharmaceutical Industry in Canada: An Analysis of Four Areas of Medical Education. After receiving her PhD, Adrienne is now a candidate for a Juris Doctor (J.D.) degree at Osgoode Hall Law School at York University. 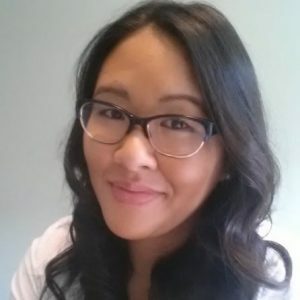 Tina Si (MA 2015) completed a Masters in Health Policy & Equity at York University, writing a major research paper on Fact Framing: A Political Economy Examination of the Mass Vaccination of Canadians Against the Human Papillomavirus. Tina is the Site Lead at the Xerox Business Centre in Toronto. Sara Siddiqui (MA 2017) completed a Masters in Health Policy & Equity at York University, writing a major research paper on Politics of Policy Framing: Canadian Immigrants and Diabetes. Kavita Surajbali (MA 2013) completed a Masters in Health Policy & Equity at York University, writing a major research paper on South Asian Immigrant Women: A Social Determinants of Health Analysis of General and Culturally Tailored Social Support Services in the Greater Toronto Area (GTA). 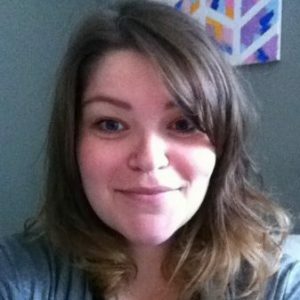 Elizabeth Toole (MA 2013) completed a Masters in Health Policy & Equity at York University, writing a major research paper on The Lived Experience of Food Insecurity in Women: A Pathways to Health Model. Lynn Torres (MA 2016; PhD Candidate, Health Policy & Equity, York University) completed a Masters in Health Policy & Equity at York University, writing a major research paper on Complexity of Caring - the Intersection of Welfare State Policies and Cultural Ideologies in the Development of Childcare Systems in Canada, Sweden and Finland. Lynn is pursuing a doctoral degree in Health Policy & Equity at York University. Karina Umaigba (MA 2018) completed a Masters in Health Policy & Equity at York University, writing a major research paper on A Critical Literature Review of the Impact of Precarious Work on the Mental Health of Immigrant Women in Canada. Steve Usifoh (MA 2013; PhD Candidate, Health Policy & Equity, York University) completed a Masters in Health Policy & Equity at York University, writing a major research paper on The Influence of the Lack of Access to Pharmaceuticals as a Cause of Poor Health in Sub Saharan Africa. Steve is pursuing a doctoral degree in Health Policy & Equity at York University. 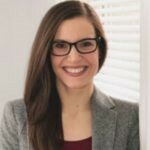 Valerie Villella (MA 2010) completed a Masters in Health Policy & Equity at York University, writing a major research paper on The Implications of Bill 140 on Alzheimer Patients Residing in Ontario's Long-term Care Facilities. Valerie is Education Coordinator, Policy and Program Analyst at AdvantAge Ontario in Toronto, a not-for profit organization seeking to improve long-term care, housing and services for seniors in Ontario. Guytano Virdo (MA 2012) completed a Masters in Health Policy & Equity at York University, writing a major research paper on Precarious Nursing Work and Patient Outcomes. 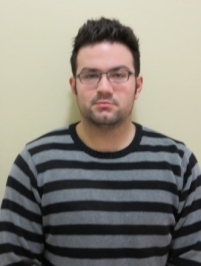 Guytano is a PhD candidate in Policy Studies in the Public Policy and Administration stream at Ryerson University. 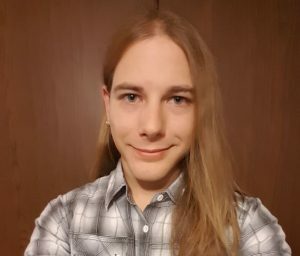 Nathan Waddington (MA 2018) completed a Masters in Critical Disability Studies at York University, writing a major research paper on A Seed Will Grow In Proper Soil: Education and Health Literacy as the Starting Points for Structural Reformation Through the Addressing of the Social Determinants of Health within Canada. 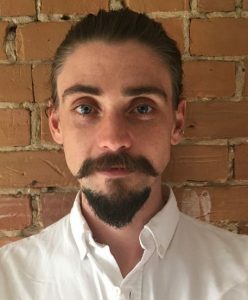 Tyler Ward (MA 2018) completed a Masters in Critical Disability Studies at York University, writing a major research paper on Narrative Review of The Detention of Children in Canadian Immigration Holding Centres: Human Rights Violation and Health Equity Implications from a Political Economy Perspective. Julie Yang (MA 2011) completed a Masters in Health Policy & Equity at York University, writing a major research paper on The Intersection of Neoliberalism and Food Poicy: Implications for the Community Food Security Movement in Toronto. Shahram Zaheer (PhD 2017) completed a PhD in Health Policy & Equity at York University, writing a doctoral dissertation on Understanding the Impact of Safety Climate, Teamwork Climate, and Mindful Organizing on Safety Outcomes at a Large Community Hospital - A Mixed-Methods Study. Shahram is Principal Investigator at Southlake Regional Health Center at Southlake Regional Health Center (SRHC) in North York, Ontario. Stephanie Ziv (MA 2015) completed a Masters in Health Policy & Equity at York University, writing a major research paper on A Critical Discourse Analysis of Canadian Food Security and Food Sovereignty.